Ocala — Ocala Police Department police officers will be out in full force beginning September 11, to September 23. Police will be focusing their attention on State Road 464 (17th Street) from Pine Street to Southeast 25th Avenue. 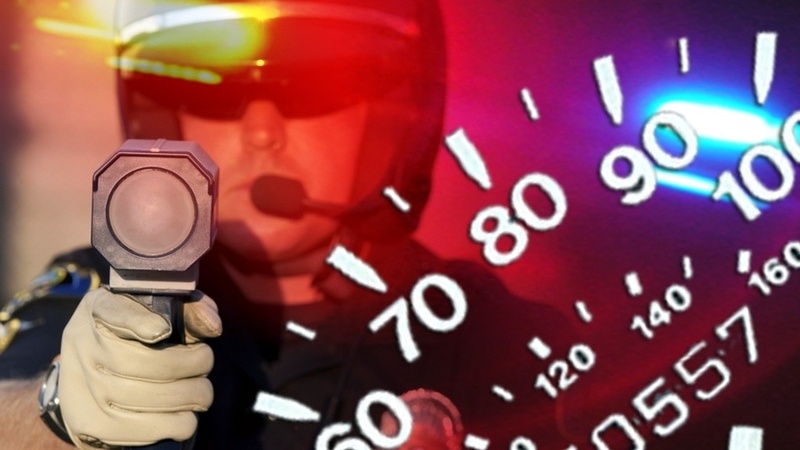 According to OPD, officers will be looking for speeders, red-light runners, and those who violate the right of way of other drivers and pedestrians. All drivers should consider this your warning.